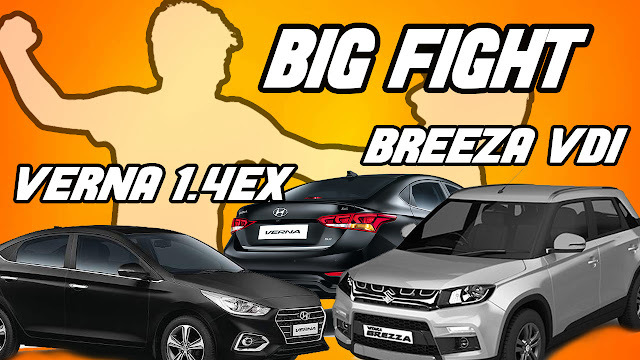 Hello guy's in this post we are compairing 2 car's one is Hyundai verna 1.4EX and the second is Maruti suzuki brezza VDI.The Hyundai Verna price ranges from Rs 7.9 - 13.0 Lakh While the Maruti Vitara Brezza price ranges from Rs 7.52 - 10.49 Lakh.The Verna diesel starts at Rs 9.6 Lakh and the Verna Automatic starts at Rs 10.66 Lakh. 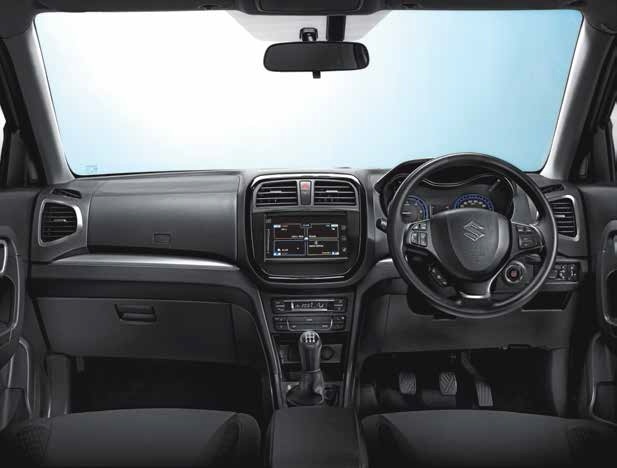 The Vitara Brezza Diesel starts at Rs 7.52 Lakh and the Vitara Brezza Automatic starts at Rs 8.54 Lakh. As far as mileage is concerned, depending upon the fuel type and variant, the Verna has a mileage of 15.92kmpl to 24.75kmpl and the Vitara Brezza has a mileage of 24.3kmpl to 24.3kmpl. Hyundai motor company is a south korean multinational automotive.the company was founded in 1967 chung ju-yong. Hyundai motors holds 32.8 % market share in india ecomony.Hyundai is the 3rd largest vehicle manufacture in the world.there are lots of famous car's which are sold by hyundai motors in india like hyundai verna i10, i20, santro etc. which are loved by people. Hyundai car's have solid build quality,Apart from that hyundai car's are known for its superior design and low cabin noise. 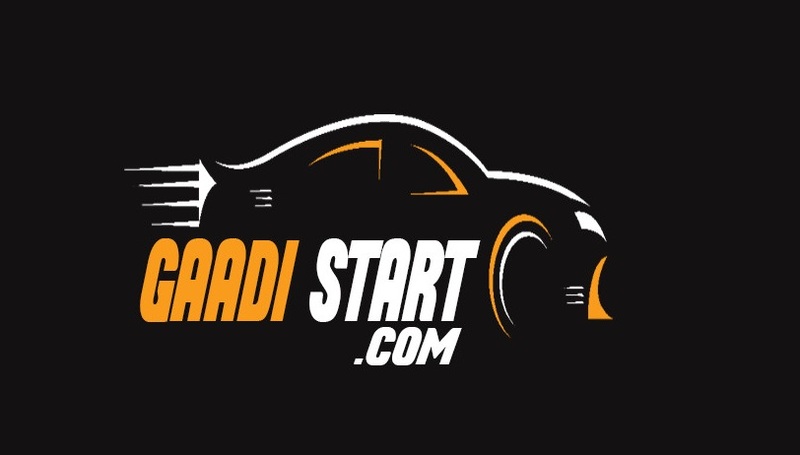 hyundai car's are also good for safety purpose.Lastly, due to their aerodynamic design car's are more stable on road even their is speed speed. SUZUKI TECT BODY, DUAL HORN, REVERSE PARKING SENSOR WITH INFROGRAPHIC DISPLAY, HIGH SPEED WARNING ALERT.
" DON'T FORGET TO SUBSCRIBE FOR NEWSLETTER"